Join Namely and NCHRA at our San Francisco winter social! You won't want to miss this very popular event at an awesome venue, catching up with friends and making new acquaintances. Relax and have a drink with us after work. Come on out to meet some new HR pros in the area at this great winter event! Please stop by (remember to register first) and enjoy the relaxed, friendly atmosphere. 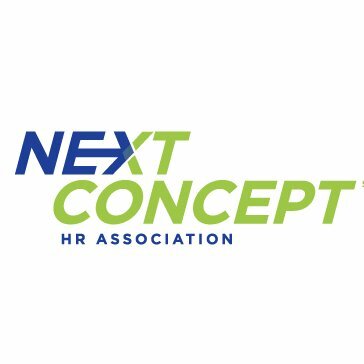 Next Concept HR Association (NCHRA) is the second-largest HR association in the country and has been advancing organizations through human resources since 1960. Delivering over 100 programs annually, the association is dedicated to connecting human resources professionals with practice resources, leading-edge training, legal and legislative developments, quality service providers, and each other—forming career-long networks and partnerships. For more information visitwww.nchra.org.